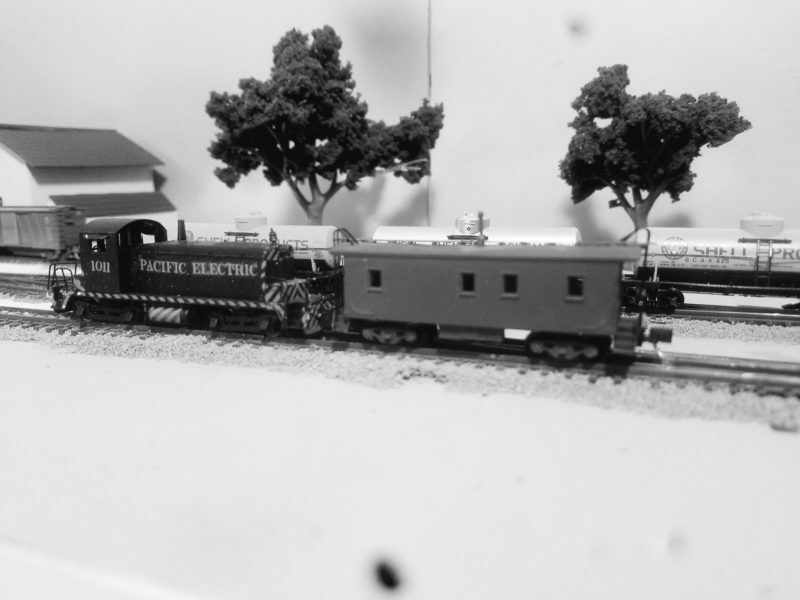 thanks Lucas, up next is the completion of my Pacific Electric SW1 in Tigger Stripes, followed by scratch building the oil depot. This afternoon I stopped by Lowes on the way home from work and I picked up some pipe couplings to use as oil tanks. I picked up a pair of 2″ and a 3″ coupling. I will be capping them off with sheet styrene. I am still looking for what looks best, diameter and height wise. So, what tanks look better and which spacing do you prefer? The larger tank looks about right for a local distributor. The others are too small, a tank of that approximate capacity would more likely be long and horizontal on saddles. Spacing on bottom right is best; as shown on top there is too little room for maintenance workers to move easily between them. Ugh, I have not done anything on my layout this week since the kids decided to share a cold. Instead, I decided to write a blog post about the research that I have done on a project of mine. I tracked down the 1975 Southern Pacific SPINS for the Santa Monica Airline.....modeling the Airline will be a long, narrow layout. The SPINS shows that everything west of Fisher Lumber (16th and Colorado) was abandoned....it also doesn't match my track plan, so Playa Desnuda lives to see another day! Finally, Playa Desnuda gets to see a Pacific Electric locomotive. For my entire life, I have been riding the train at Knott’s Berry Farm, and I was about 20 when I realized that the two steam locomotives were Denver and Rio Grande Western 340 and Rio Grande Southern 41, built in 1880, and the passenger cars were also Rio Grande cars of the same vintage. About 15 years ago, I heard that the station was originally the Pacific Electric station from right down Beach Blvd in Stanton. I have been looking for a picture of this station in it’s original configuration and location. Well, Facebook never ceases to amaze me. This image was shared, and it shows how much Walter Knott added to it. 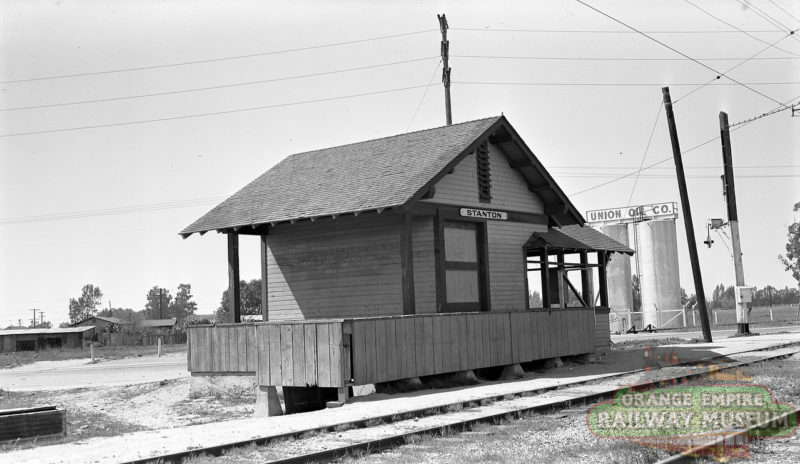 This photo had to be taken before 1952 when the station was moved to Buena Park, and most likely before passenger service was abandoned in 1950. While I have no plans to model this station (right now)…that oil depot in the rear of the picture will look great in Playa Desnuda! 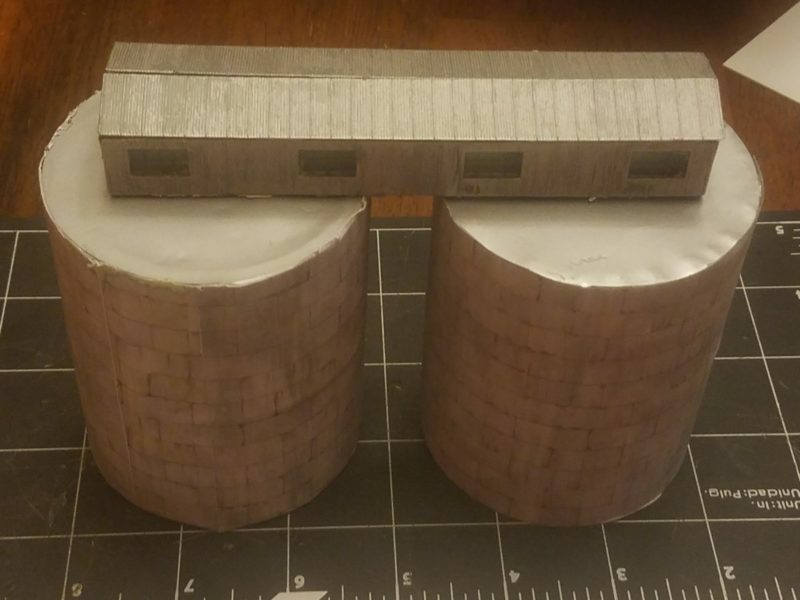 added some groud cover, however I ran out of glue quickly, I only put it down between the street and the team track west of the freight station…any ideas on what I should name it? 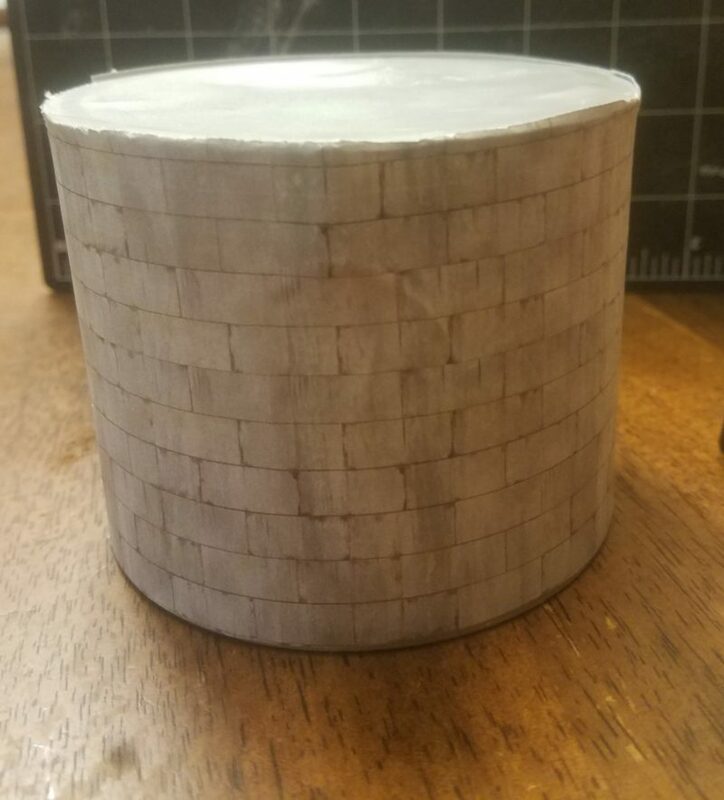 What did you use to wrap the tanks?